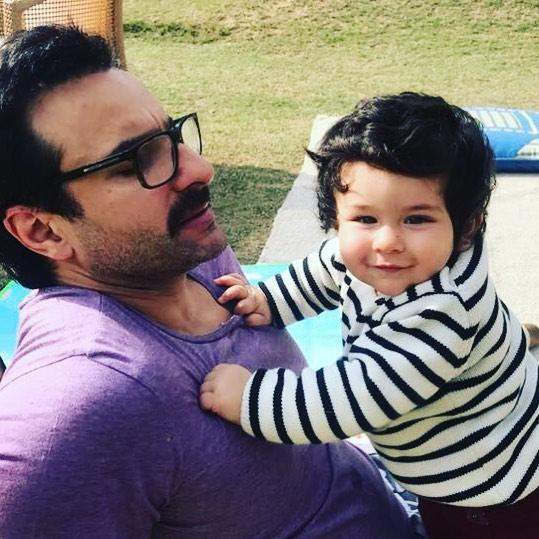 famous Bollywood couple Kareena Kapoor Khan and Saif Ali Khan’s son Taimur is one of the popular star kids in the film industry who is always in the limelight. Talking about his son, Saif recently in an interview asked about the media spotlight on son Taimur. He said he and Kareena try their best to keep him grounded and safe. 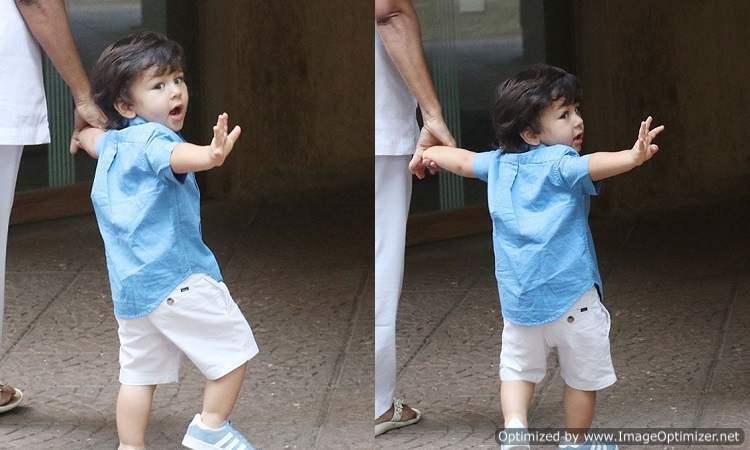 Despite constant media attention and limelight on Taimur his photo’s and videos go viral within minutes. His recent video of waving out to the paps has gone viral, He can be seen saying ‘Hi’ to the paparazzi. The little munchkin photographed everywhere he goes be it at the park, or his playschool. As parent’s, it bothers Saif and Kareena as paps are constantly following him. Saif Ali Khan and Kareena have said that they want a humble life for Taimur and do not like the media following him everywhere he goes! The actor is basking in the success of the Netflix show, Sacred Games. Saif’s performance as Sartaj Singh in the series has been appreciated by the audience. He is now gearing up for the second season of the show. During a talk show ‘Talk Asia’ he said – as a parent our job is to keep him balanced. 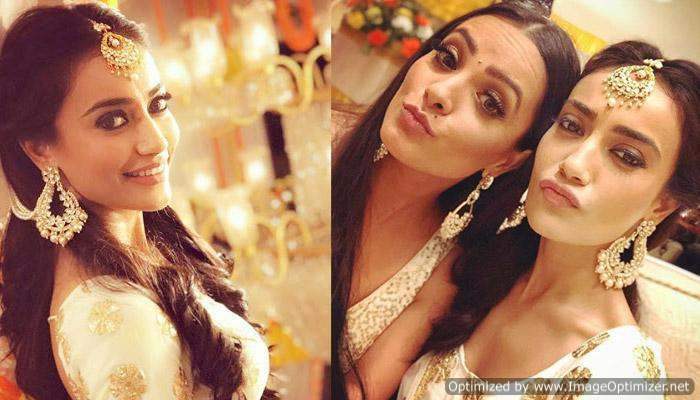 I think Indian parents, like us, like my parents, have a slightly tough time trying to put good moral values and basic family values into kids who especially growing up with too much attention and it is possible. so, we as a parent hope that he is going to grow up fine and we’re very conscious of it’. Saif further talking about his professional and personal growth during an interview with CNN’S Anna Coren, said,” There was a time as a kid, I was a bit rebellious and unpredictable. But now, everything has settled down so well and I feel wiser and little enlightened. I think it comes from the reading or thinking or endless hour’s sitting around waiting for a shot and contemplating stuff”. On the work front, Saif will be next seen, in the film Bazaar.